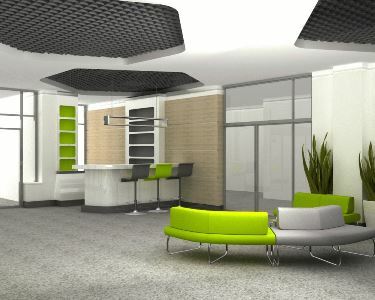 Our team of architects offers office space plans and public facilities designs. 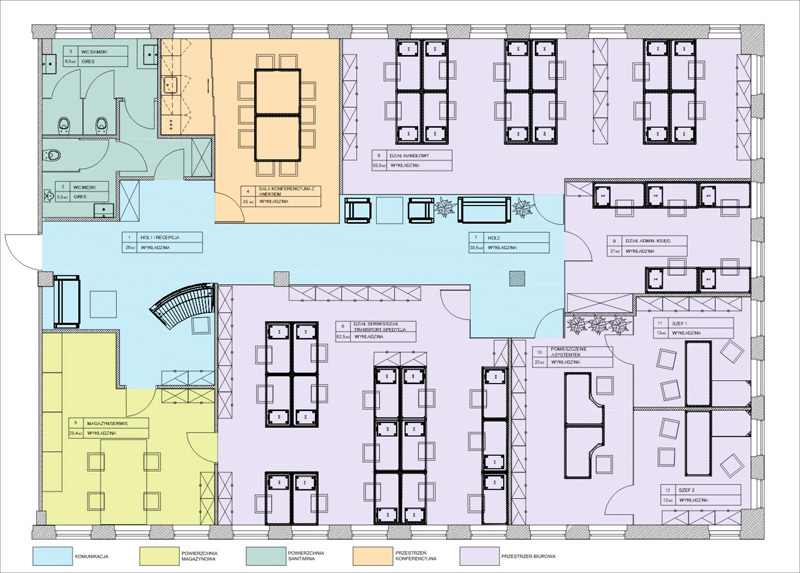 The long-standing experience of the team in meeting the clients’ needs and the current knowledge of the tenants’ expectations helps to offer tailor-made space plans. However the big space may be: a small beauty salon, a dance school or a 3500 m2 office of an international pharmaceutical company. INTERBIURO designs both standard, functional space plans as well as specially designed furniture. Pozostałe usługi z kategorii "Design"